Edited by William A. Welker, EdD, boasts 50 years of experience as a successful wrestler, coach, and official. A wrestler's ability to execute his moves quickly and instinctively is often the difference between winning and losing a match. Drills are the most effective practice activities to use to ingrain the instinctive actions and reactions essential for wrestling success. 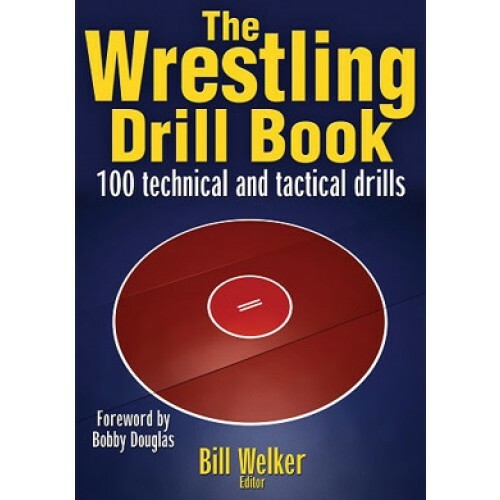 The Wrestling Drill Book includes match-tested drills, carefully chosen by coaches who are experts in the specific techniques and tactics they cover. Each drill is described in detail with illustrations, modifications and coaching points for maximum effectiveness. Beginning with essential movement drills and progressing to takedowns, escapes, reversals, rides, and pinning combinations, the book addresses each fundamental that wrestlers must hone in order to become champions. 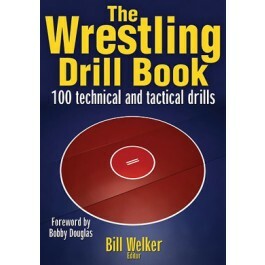 A customizable practice plan demonstrates how drills can be combined and sequenced for the ultimate wrestling workout.